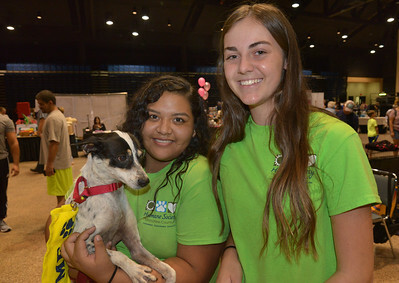 The 4th Annual ADOPT- A- PALOOZA Adoption Event and Pet Expo is the area's largest one day adoption event. 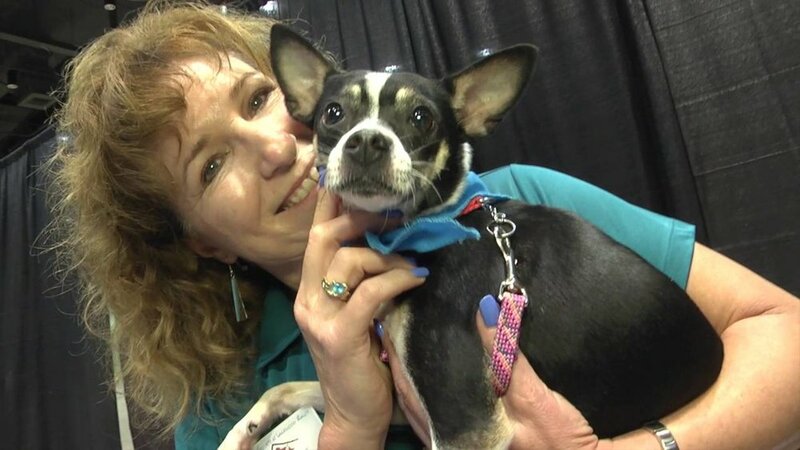 Over 100 animals available for adoption, specialty retail vendors, Monster Mutt Monster Truck, K9 Search and Rescue demonstrations, raffles, prize drawings, food and beverages. Pet services and information booths. Free admission and free parking. Pet toy donations accepted.